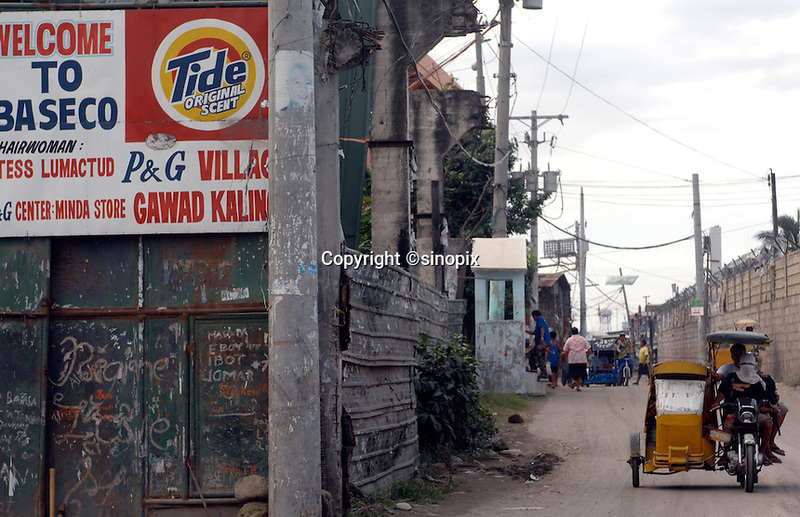 The Basico port area slum of Manila, the "kindey market where over 300 men have sold their kidneys. All recieved between 70,000 - 90,000 pesos (800 - 1030 pounds). More than 300 have sold their kidneys in this slum of 16,000 people.